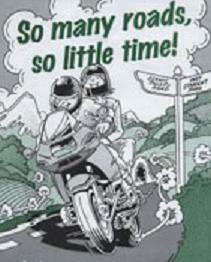 Quite simply, Motorcycling is immense fun !!! On a motorcycle, the journey is as important as the destination. Motorcycling is about freedom of expression. Above all it is about camaraderie and friendship. In a world of increasing regulation and conformity motorcycling represents one of the last bastions of individuality and diversity. For many, motorcycling isn't just a form of transport, it is a whole lifestyle. It has been said that the difference between driving a car and riding a motorcycle is like the difference between watching a soap opera on TV and actually living your life. European cities increasingly face problems caused by transport and traffic. Reducing congestion and pollution while at the same time increasing mobility has become a common challenge to all major cities in Europe. Three or more motorcycles can park in the same space normally used by a car. Motorcycles cause a fraction of the damage to roads compared to other motorised transport, and thus are responsible for only a tiny percentage of the maintenance costs. Motorcycles also provide social integration by supplementing private and public transport, ensuring independence and mobility for all. "powered two-wheeled transport is cheap and efficient and can make an enormous contribution to the reduction of congestion"
The Department for Transport's Motorcycle Strategy recognises the positive benefits motorcycling can and does bring to the transport mix - "The Government is committed to supporting motorcycling as an important part of the transport mix, working together with the motorcycling community (MAG et al) to address the needs of motorcyclists. The principal aim of our strategy is to 'mainstream' motorcycling, so that all the organisations involved in the development and implementation of transport policy recognise motorcycling as a legitimate and increasingly popular mode of transport. We want to see an end to old stigmas and stereotyping - motorcycling can be a modern, practical way of getting around, and we all need to recognise it as such." Department for Transport (DfT) (www.dft.gov.uk). 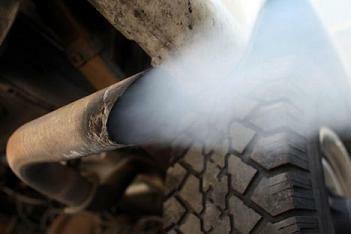 FACT: The average CO2 emissions for petrol and diesel cars is over the highest level for motorcycles. FACT: Motorcycle CO2 emissions are also far less sensitive to the capacity of the engine than are cars. Motorcycles cost a fortune. They are hardly a cheap mode of transport. 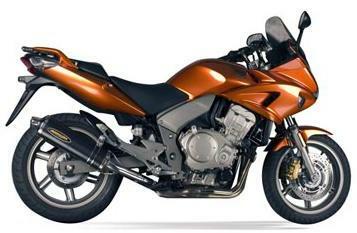 Whereas some motorcycles do indeed cost a fortune, 125 commuter machines can be purchased brand new for less than £1,000. 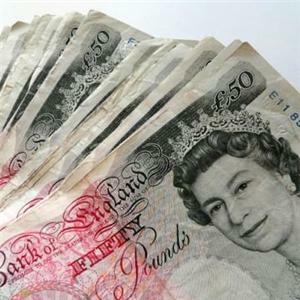 For £5,000, there is an enormous choice of brand new machines available, with virtually every type and size represented. 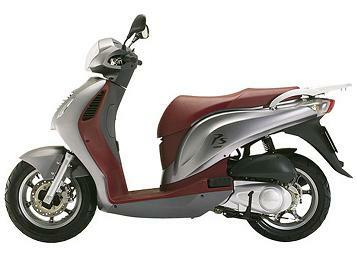 Whether you ride a small capacity scooter or high performance motorcycle, the running costs of a PTW (Powered Two Wheeler) are substantially lower than for a motor car. Based on an average annual mileage of 12,000 for the car and 6,000 for the motorcycle, the costs are £3,612 for the former and £1,428 for the latter - a massive difference for those on low incomes. Factor in the high parking charges in most towns and PTW's become a very viable commuter choice indeed. Motorcycles themselves are not inherently dangerous or unstable, the laws of physics explains that one. They can actually be a safer vehicle as their smaller size and superior acceleration can help riders to avoid collisions that a car simply couldn't. 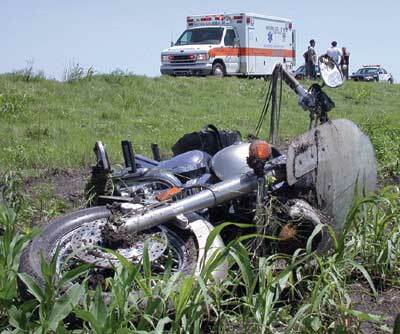 The safety record of motorcycles is not nearly as bad as it is popularly portrayed. From 1994 to 2004, PTW use has increased by over 40% yet the casualty rate has remained static, which is in effect a significant drop. The Department for Transport's own statistics show that "The overall casualy rate for motorcycles has improved; the rate for those killed or seriosly injured (KSI) was 26% lower in 2004 than it was in 1994." 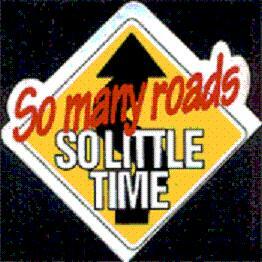 The increase in the numbers of PTW's on the roads actually decreases and not increases casualty figures. Part of the reason is that when bikes are less common on the roads, drivers are not actually looking for them as much (as they don't really expect to see them), and hence there are greater incidences of SMIDSY (Sorry Mate I Didn't See You) accidents. Proportionally the likelihood of being KSI on a motorcycle has decreased from 0.7% to 0.5%. There are an estimated 1.5 million motorcyclists in the UK and almost all of them die of old age, or disease, or in accidents unconnected to motorcycling. Now you are convinced of the sound reasons to ride a motorcycle, check out our Learn to Ride page if you can't already ride a motorcycle. If you already have a bike licence but no bike, check out our Local Dealers page, and bag a bargain. If you already have a licence and a bike, then you have already 'seen the light' and we very much hope to see you at a Wakefield MAG meeting.